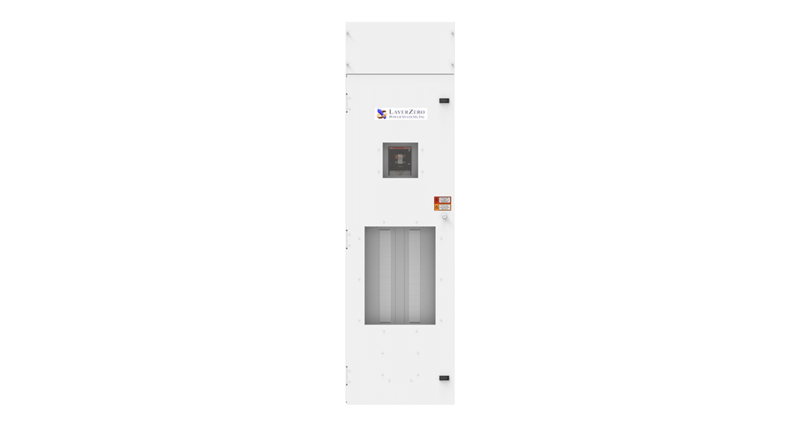 A newer version of this product is available. 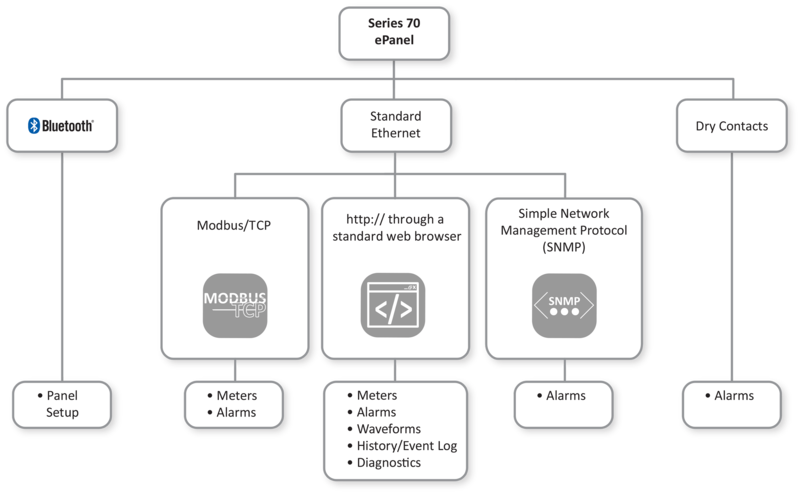 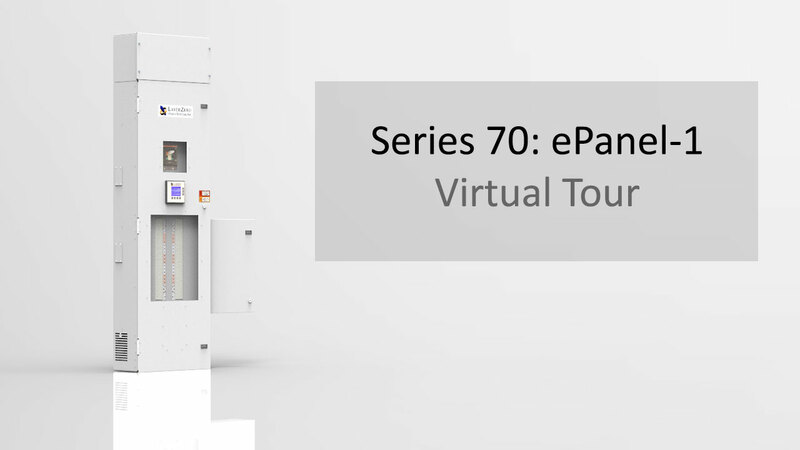 Please see the Series 70: eRPP-SL1. 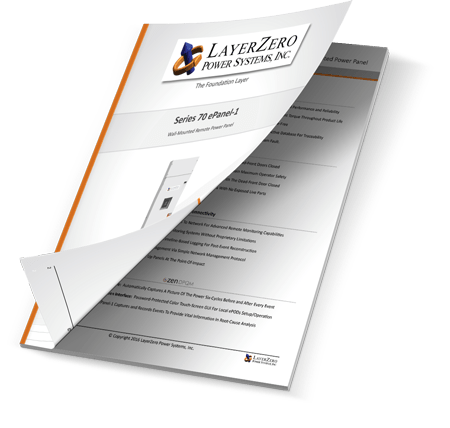 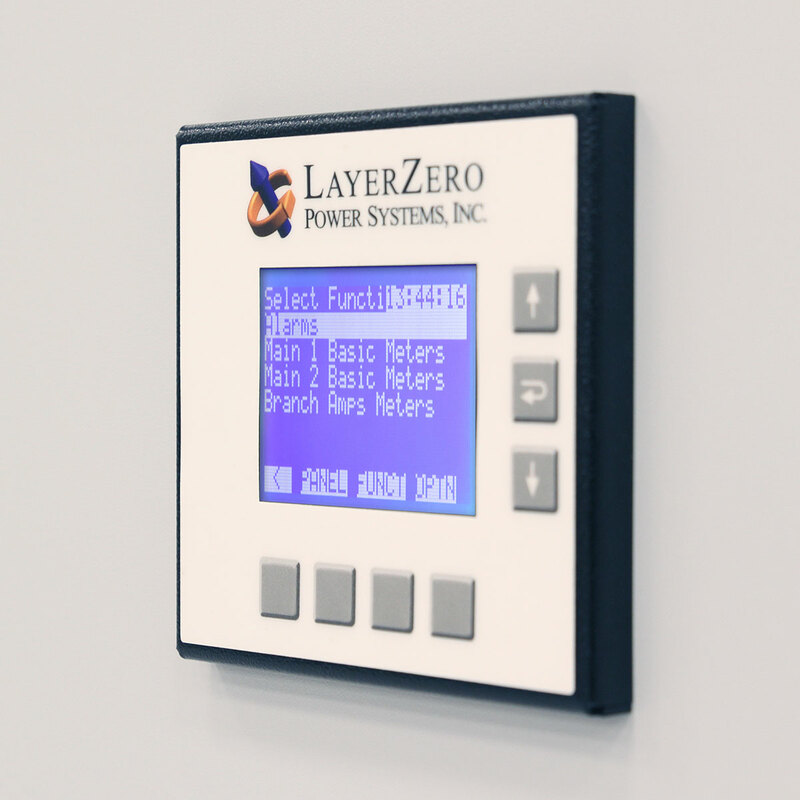 The Series 70: ePanel-1 is a wall-mounted remote power panel that is designed to increase operator safety and maximize reliability. 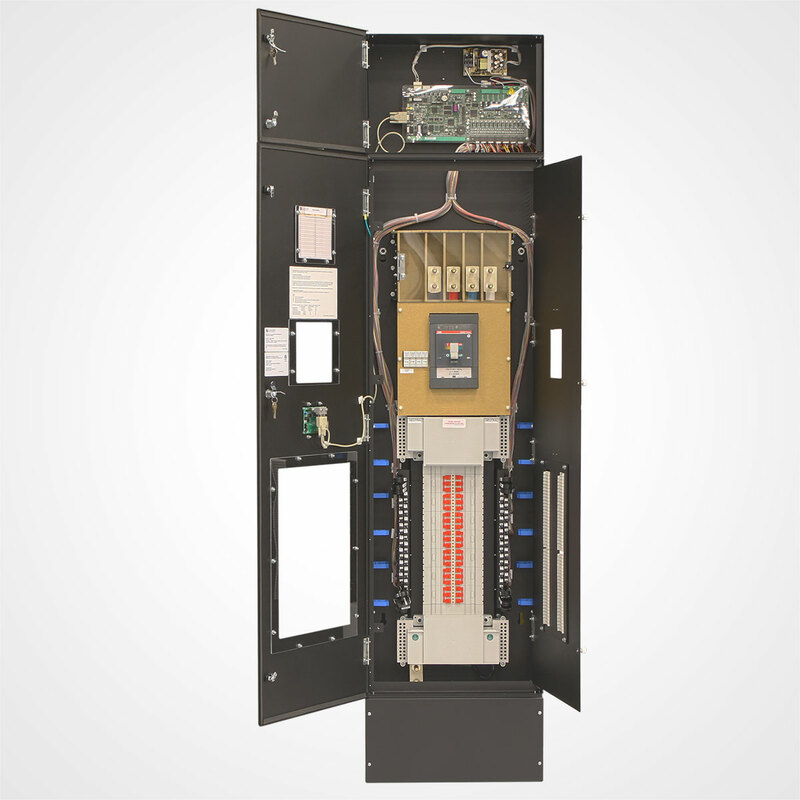 The Series 70: ePanel-1 is a SIMO Configuration (Single Input, Multiple Outputs) Power Panel. 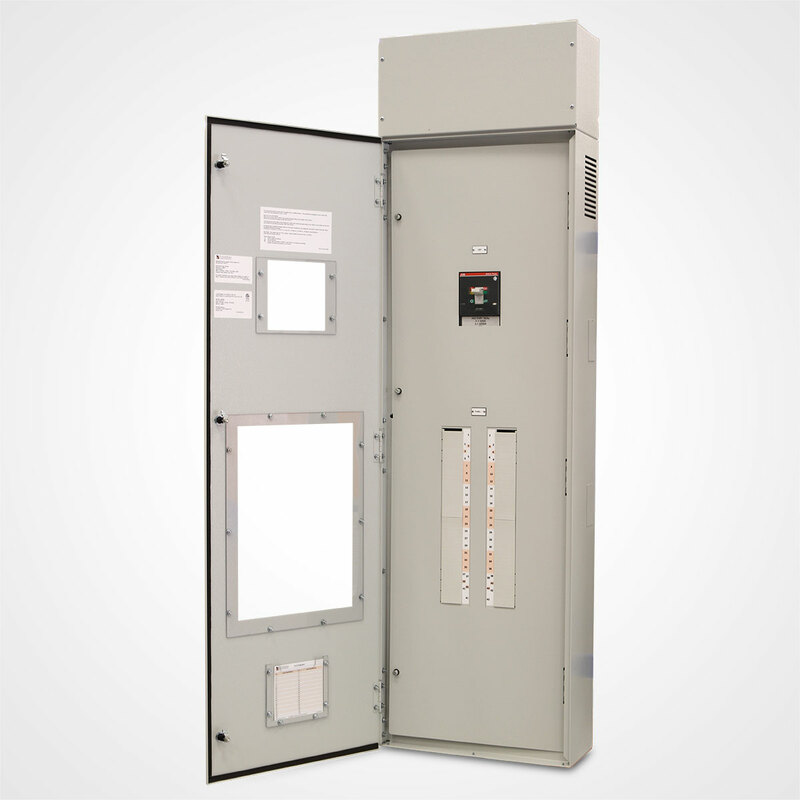 The Series 70 ePanel-1 Power Panel contains a 42-circuit panel board, optional main circuit breaker, with Power Quality Monitoring. 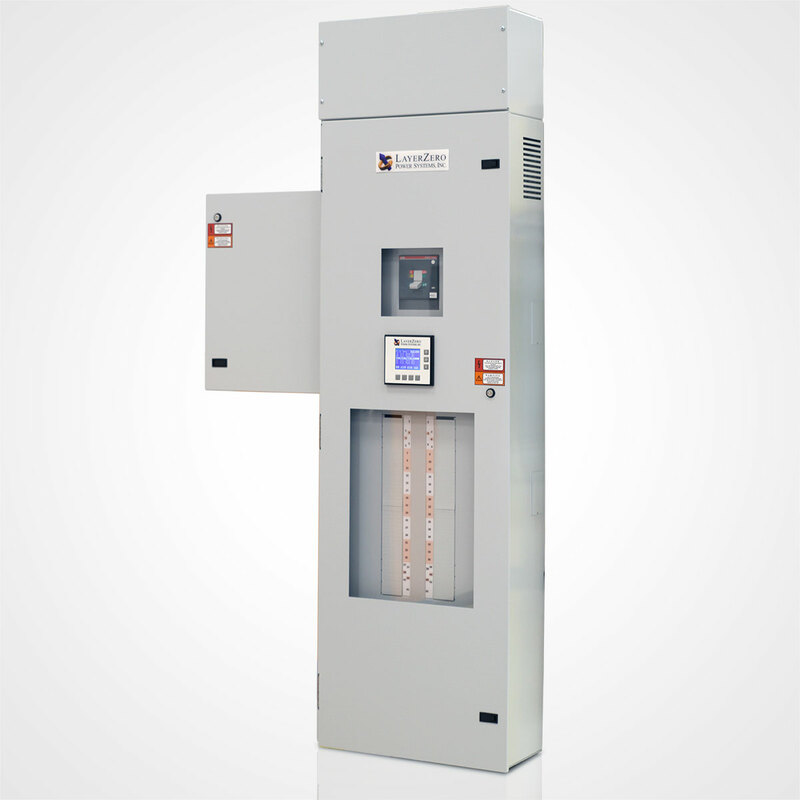 • Ideal for environments where live equipment can be shut down for maintenance. 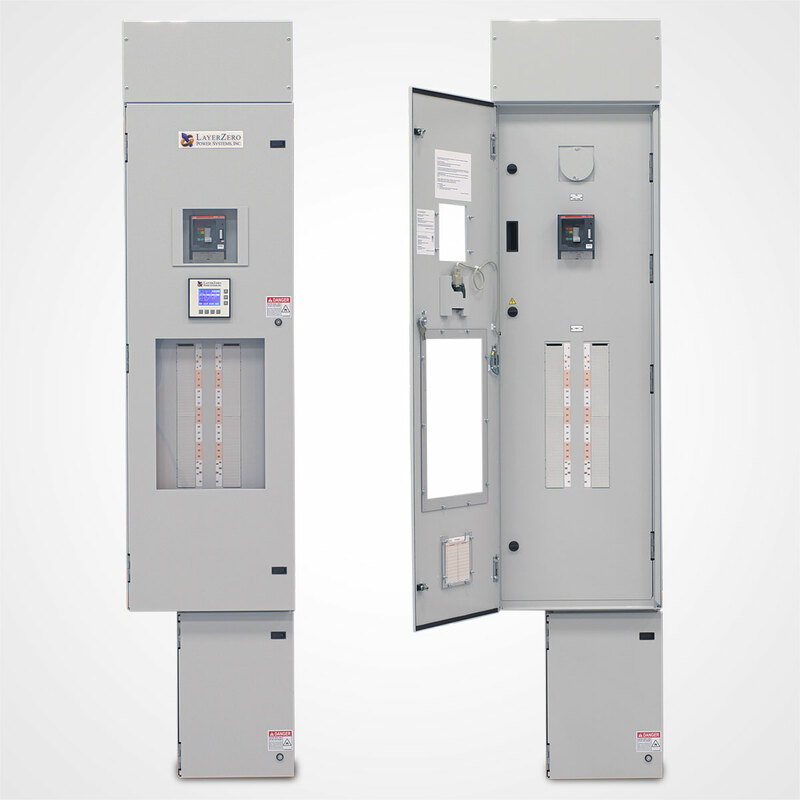 • Designed for environments that require uninterrupted power.